DESPITE having fought only once last year, former WBO Oriental bantamweight champion Dayer Gabutan returns to the ring as he takes on undefeated Ge An Ma for the vacant WBA Asia super bantamweight title in DiaoBingShan, China on January 17. 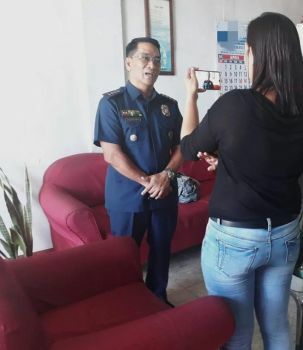 Boxing promoter Darwin Miller Dep-ay of Highland D-MAD Boxing Promotion confirmed Gabutan’s return in a Facebook page Monday evening. 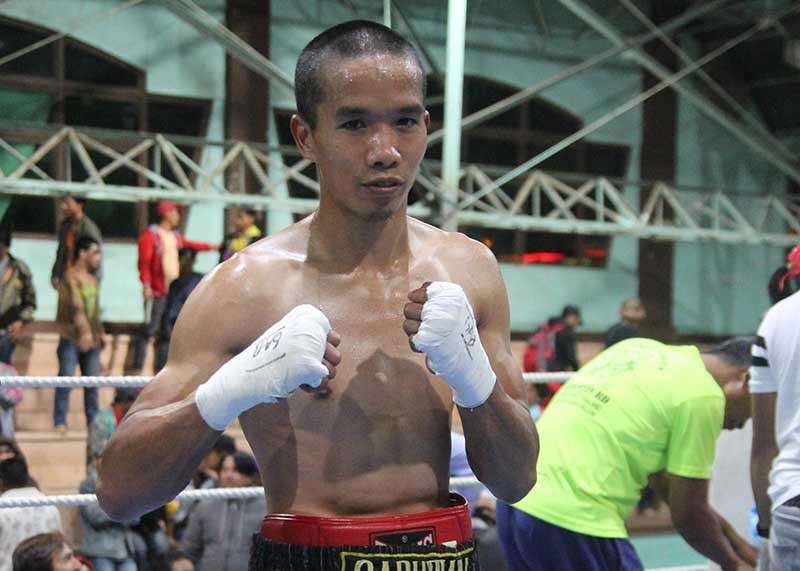 Gabutan last saw action in May last year where he yielded to ZongLi He via unanimous decision for the vacant World Boxing Council Asian Boxing Council Silver super flyweight title. Prior to his defeat, Gabutan scored a second round technical knockout against Roilo Golez in La Trinidad on September 2017. Although Gabutan has become a fulltime student, the former six time bantamweight champion said he remained active at the Highland Boxing Gym by sparring with his teammates. Prior to his win in 2017, Gabutan lost five out of his six fights from 2013 to 2016. His Chinese opponent meanwhile just turned pro in May 2017 scoring a unanimous decision win against Ying Yuan Chen then racked up three more victories.